Woah, Roketto has a vibrant, new brand. Why the change? Our beloved rocket ship has lifted us off the ground for the past 8 years and helped us soar as a leading Canadian web design company. What started out as a little company has experienced some incredible growth this year. If you’ve noticed through our social media and our about us page, we’ve welcomed specialized employees to the team. We feel that it’s important for our brand to represent the new direction we have been pursuing and specializing in the last 2 years. In addition to maintaining our current areas of expertise in web design and Google Adwords, we’ve invested greatly into becoming a true full-funnel inbound marketing agency. As a HubSpot Certified Partner Agency, we’re here to maximize our client’s marketing investment and help them scale like never before. With 70% of consumers returning to Google at least 2-3 times during the course of their research, today’s buyers are empowered. They have the ability to research, review and find a company on their own. 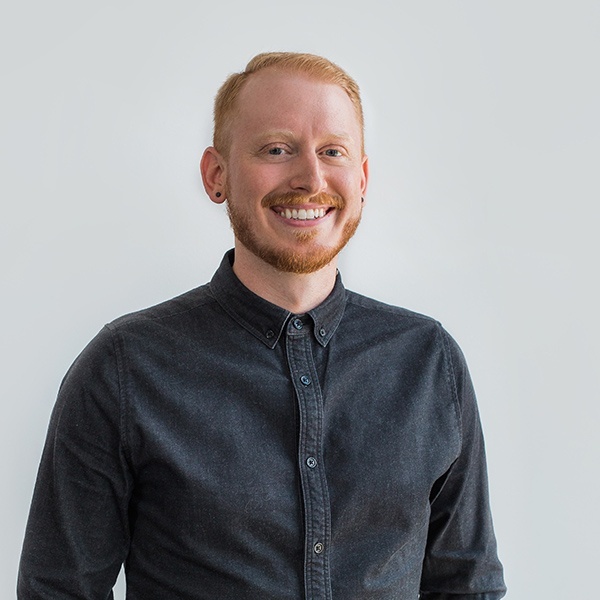 With the internet being one click away, inbound marketing focusing on using this digital space as an educational tool, without interrupting the prospect during their “Googling” phase. By creating remarkable content online that educates a buyer and answers their questions, inbound marketing draws prospects in before they even realize they need what your business offers. This type of marketing offers real, sustainable growth to businesses who invest in helping their prospects and customers. That’s the “why” of this rebrand. 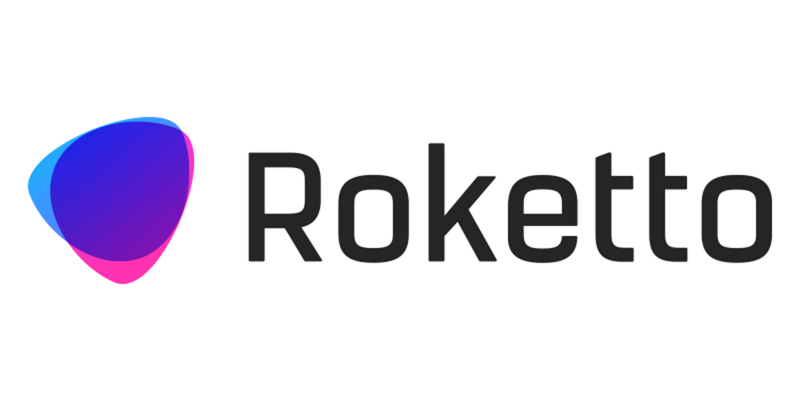 To learn more about Roketto’s new brand and purpose, read the full press release here. Adwords: What Does a High Quality Score Indicate?